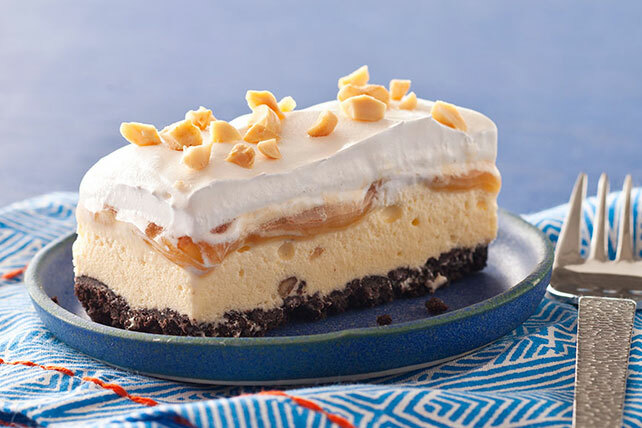 Of all the frozen desserts, the ones that combine ice cream and cake are among our faves! 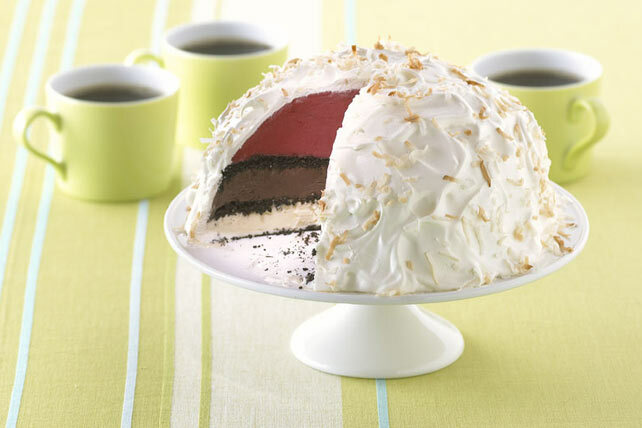 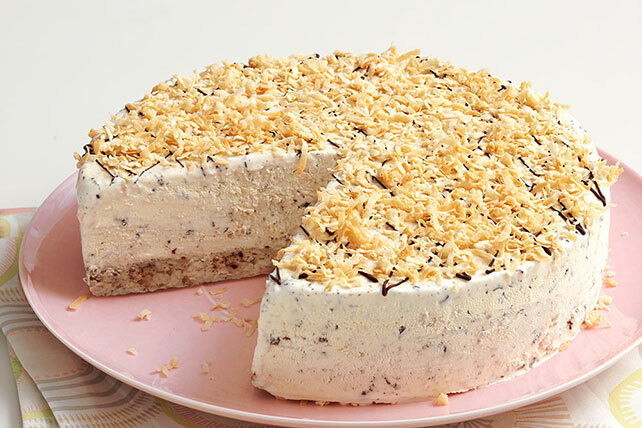 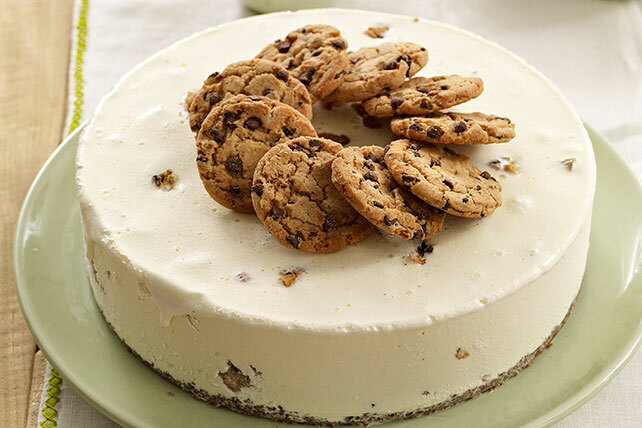 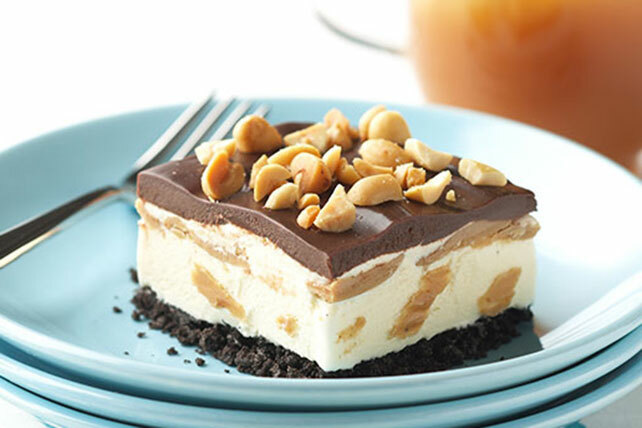 These ice cream cake recipes are scrumptious and easy to make. 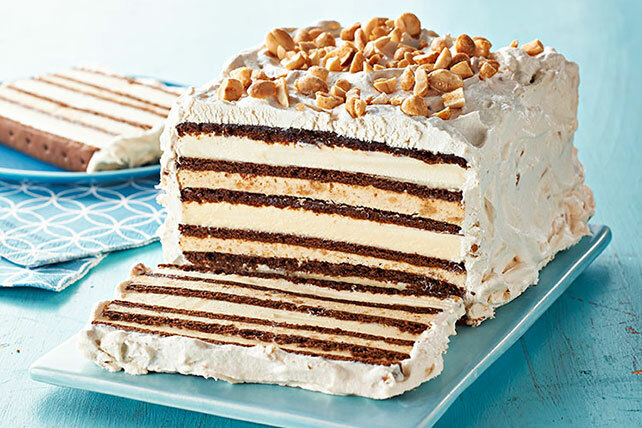 You may not even need to know how to bake a cake for some ice cream cake recipes because the “cake” part can be packaged cookies or ice cream sandwiches. 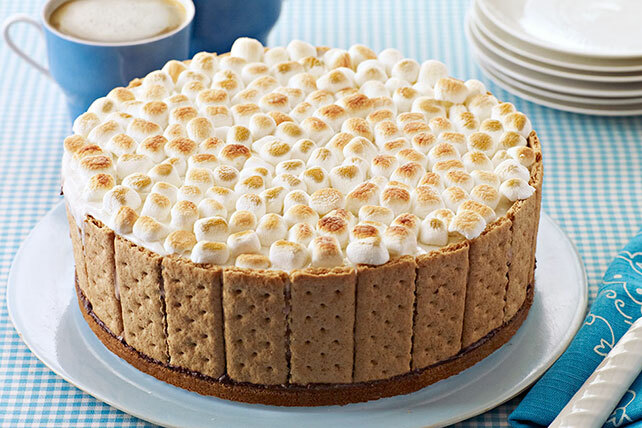 (Or graham crackers, as in this how to make a S'mores Ice Cream Cake video.) 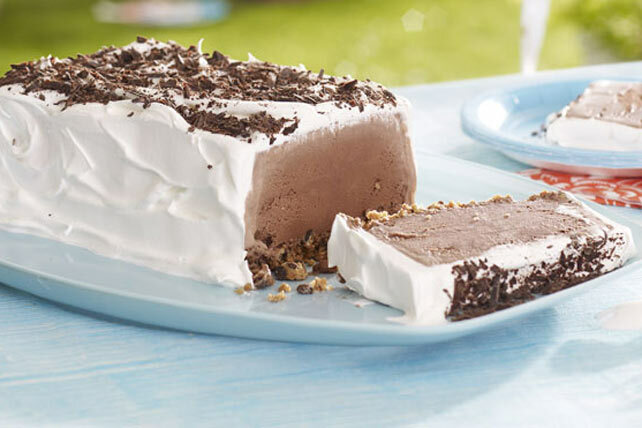 Ice cream cake recipes are perfect for birthdays, cookouts and more. 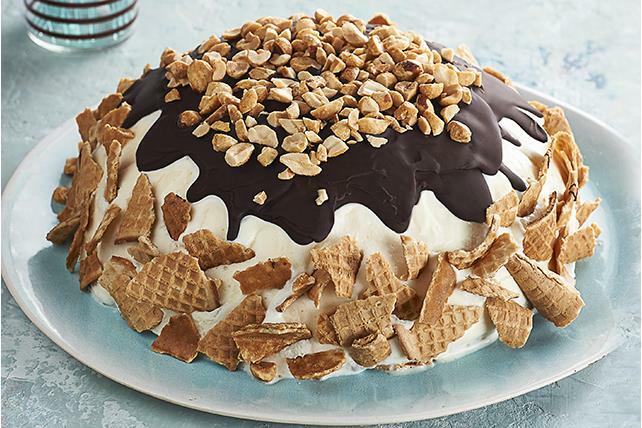 Time to get no-baking ice cream cake recipes!